This book is incredibly valuable to students of various esoteric traditions because the notes and excerpts are taken from private and previously unpublished sources, and from authors whose out-of-print books are not readily accessible. Interesting information has been collected and annotated concerning such topics as blood telegraphy, ever-burning lamps, optics, spiritual skills in healing, transplantation, apparent death, isopathy, and magnetism. 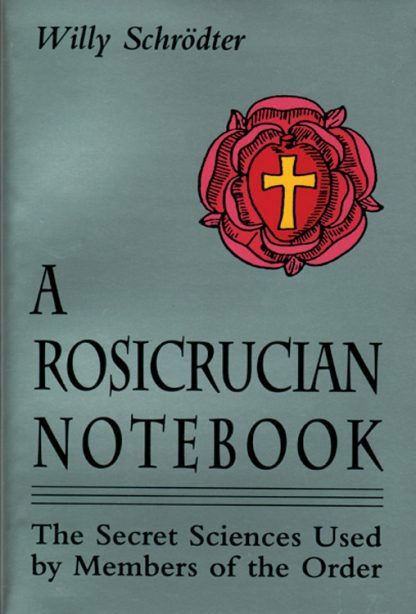 Includes a look into a Rosicrucian workshop.